BUFF-FIX Whiplash no longer goes on cooldown if it fizzles due to Evelynn losing vision of her target during its cast time. Graves has an unreliable early game. His burst damage is high enough that it doesn't need an increase, so we made some small changes to give him more room to shine early. newADRENALINE Predator's rate of movement speed increase is increased by 50% for the first second and a half of the effect. This is unlisted in the tooltip because if you're making decisions around it, you're probably overthinking things. LEVEL UP Level 5 Capsule containing 5 Key fragments, Grey Warwick or Medieval Twitch, and 960 Blue Essence or a higher value Champion Shard. 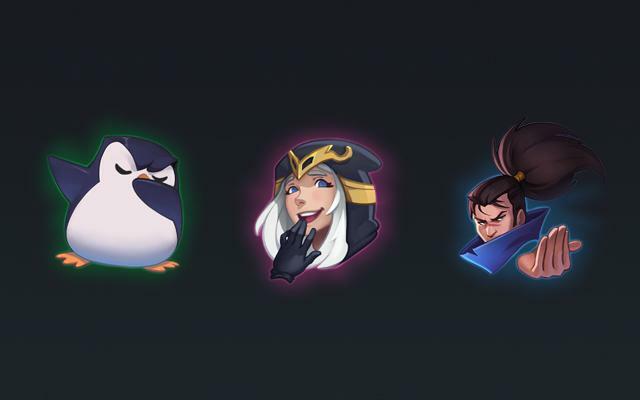 If both skins are owned, you’re guaranteed an emote or ward skin instead.